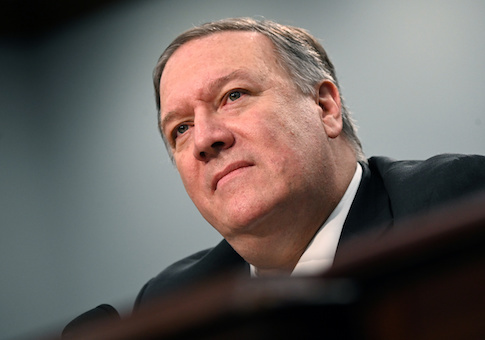 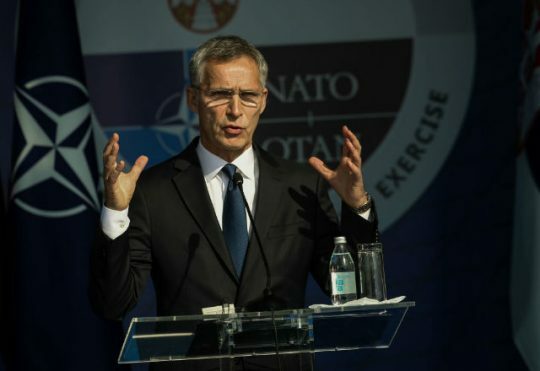 WASHINGTON (Reuters) – The United States has made progress in convincing the European Union of the risks in using technology from China’s Huawei and will continue to push them on the issue, U.S. Secretary of State Mike Pompeo said on Wednesday. 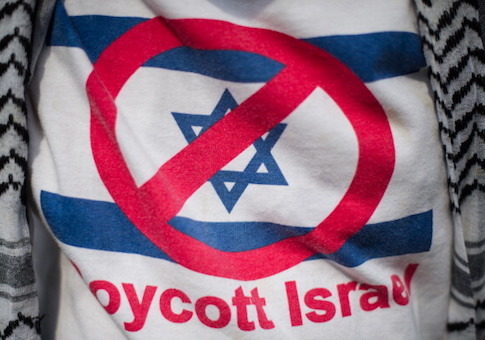 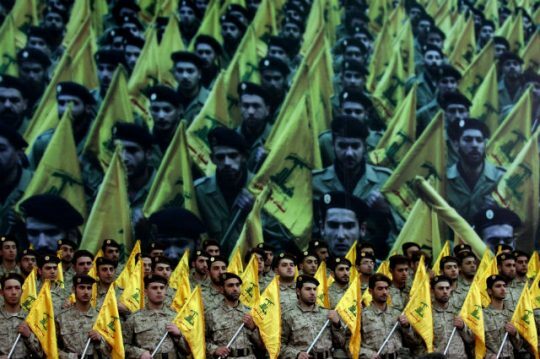 It is shameful and strategically incompetent not to ban Hezbollah in its entirety. 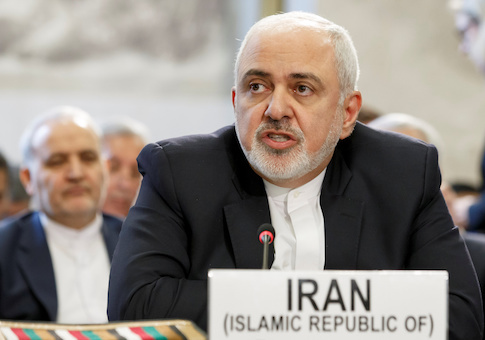 And it is the height of folly to continue supporting the Lebanese military when it collaborates so closely with Hezbollah. 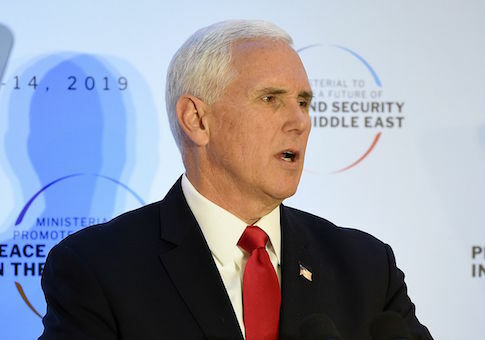 WARSAW, Poland—Vice President Mike Pence, speaking before leaders from more than 50 countries, offered a stinging rebuke of leading European nations for their back-door efforts to help Iran skirt U.S. sanctions, demanding these countries follow the White House’s lead and scrap the landmark nuclear deal, which has been on life support since President Donald Trump abandoned the Obama administration’s chief foreign policy achievement. 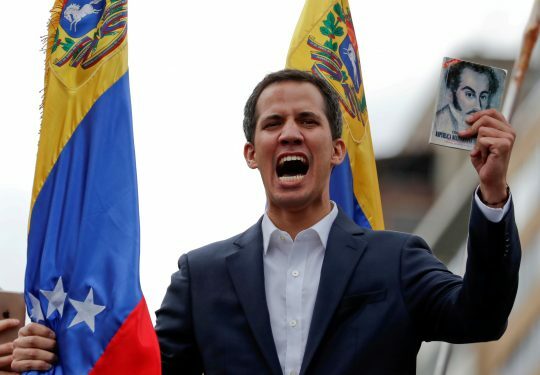 BRUSSELS (Reuters) – The European Parliament recognised Venezuela’s self-declared interim president Juan Guaido as de facto head of state on Thursday, heightening international pressure on the OPEC member’s socialist President Nicolas Maduro. 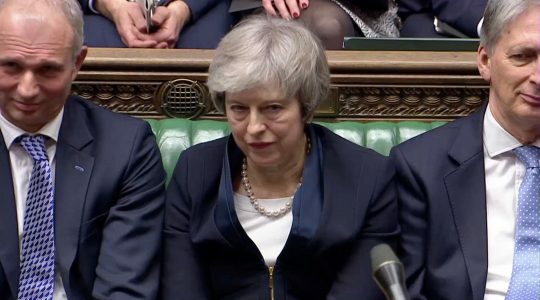 LONDON (Reuters) – British lawmakers defeated Prime Minister Theresa May’s Brexit divorce deal by a crushing margin on Tuesday, triggering political upheaval that could lead to a disorderly exit from the EU or even to a reversal of the 2016 decision to leave. 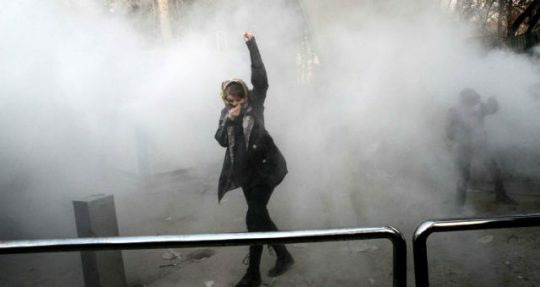 Iran’s leaders only have themselves to blame for their current troubles. 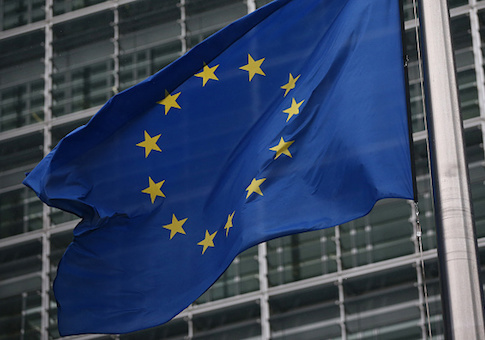 COPENHAGEN/BRUSSELS/AMSTERDAM (Reuters) – The European Union on Tuesday froze the assets of an Iranian intelligence unit and two of its staff, as the Netherlands accused Iran of two killings on its soil and joined France and Denmark in alleging Tehran plotted other attacks in Europe.